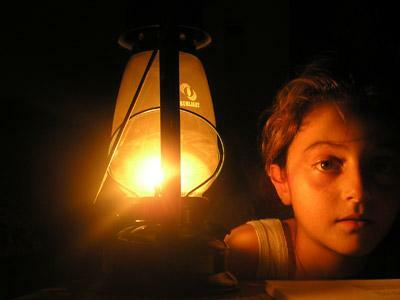 B’Tselem – The Israeli Information Center for Human Rights in the Occupied Territories published a grim report regarding Gaza’s protracted electricity problem. The Gaza Strip suffers from major power outages worsening the coastal enclave’s already terrible situation in winter. B’Tselem noted that this resulted in power outages, and residents received electricity for only four to eight hours at a time. “In 2017, and especially in the cold of mid-winter, it is hard to imagine that in Gaza – not many miles away from Tel Aviv – families must lead their lives without a regular power supply. 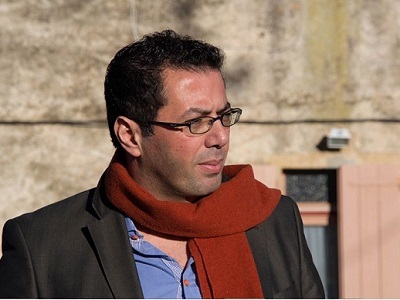 In accounts given to B’Tselem’s field researchers in the Gaza Strip, local women described the hardships arising from this situation,” B’Tselem added. The Gaza Strip has been suffering from electricity outages for the last ten years after Israel bombed the only power plant there. 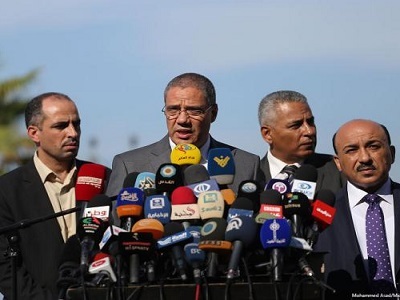 The situation got even worse with the closure of the border and the continuing division between Hamas and Fatah, after both parties exchanged accusations over the responsibility over the ongoing crisis. Gaza gets part of its electricity from Egypt, yet the Egyptian lines providing Gaza with electricity are always under maintenance, which makes he situation even worse.